Blend of Syrah Mourvèdre and Viognier. Hand picked grapes. Naturally co-fermented. Aged in old 300l french oak barrels for 14 months. Well drained red sand and loam mix with some clay spots on a broken hardpan layer. All the grapes were hand picked on the 20th of February and destemmed with a small mechanical destemmer straight into 2 ton capacity open wooden fermenters. The pulp was chilled down with cooling plates submerged into the tanks. The wine was naturally co-fermented for about 10 days and pump overs were performed twice daily to daily during the end of the fermentation. The free run juice was racked to a settling tank and the pulp was pressed in an old champagne press. 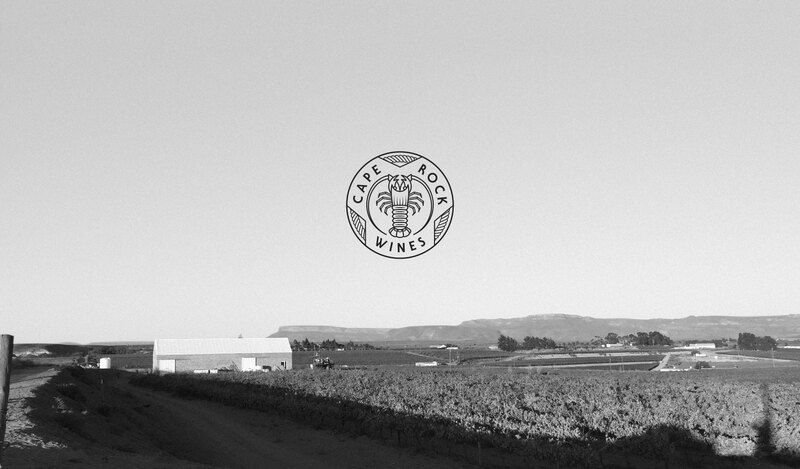 The wine settled in tank for about 4 weeks before being aged in 3rd – 4th fill 300L French oak barrels for 14 months. A fresh egg white fining was done in barrel and the wine was lightly filtered at bottling. 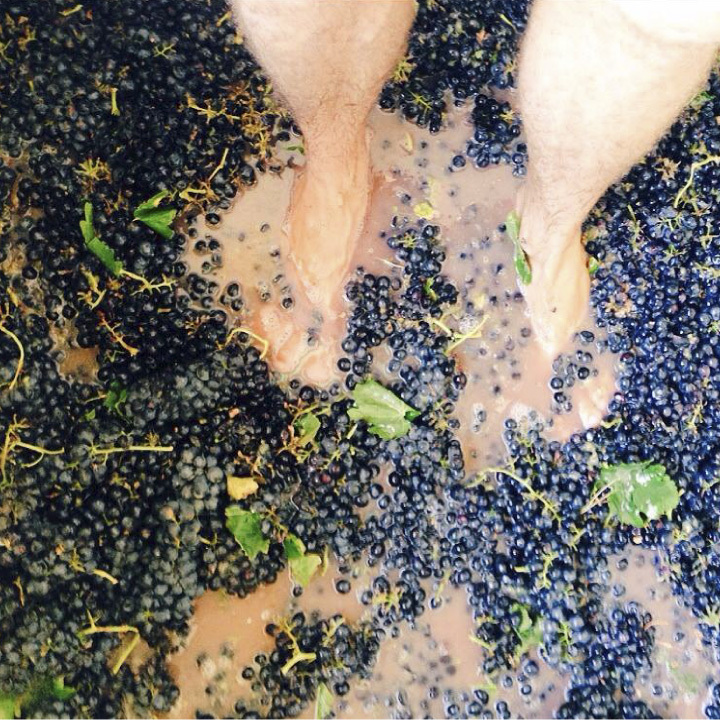 We believe in co-fermentation with natural yeasts when it comes to our Syrah based blends. We add Mourvèdre for body and spice and Viognier for freshness and to enhance the aromatic profile with it’s subtle floral and dried apricot aromas. We aim to make a seamless wine expressing our terroir and always use 3rd fill or older bigger fine grain French oak barrels so that there is very little oak influence on the resulting wine. Blend of Viognier, Grenache Blanc and Roussanne. Hand picked grapes. Naturally co-fermented. Aged in 3rd fill 300l french oak barrels on the lees for 5 months. Fertile, well drained red silt and clay with broken hardpan underlying layer. All the grapes for this field blend were hand picked in the morning on the 4th of February. After whole-bunch pressing, the juice was allowed to settle overnight in a stainless steel tank. The clean juice was racked off the gross lees and transferred to 3rd fill 300L French oak barrels in which natural fermentation started and completed after +-14 days. The wine was racked from the lees and returned to barrel where it matured for a further 5 months. The barrels were stirred monthly to suspend fine lees and improve mouth feel. The wine was racked from barrel two weeks prior to bottling and filtered very lightly at bottling. The wine was not cold stabilized to retain maximum flavour. We love the flavours we get from these grape varieties in our area and we are still experimenting with ripeness levels and grape cultivar percentages. We planted some Marsanne in 2014 to add more complexity to the blend in future and to allow us to lower the percentage of Viognier in the blend. Fermentation and ageing in oak makes for a more stable wine and the slight oxidation that takes place adds interest to the final wine. Only older 300L French oak barrels are used so that the barrels do not impart obvious oak derived flavours on the wine, if any such flavours at all. The grapes for the 2015 vintage were picked at full ripeness, resulting in a very full flavoured wine, displaying strong fruit flavours like melon, white peach, pear, pineapple, lychee and apricot on the nose. The mouth feel is almost viscous with good staying power. The wine is meant to be enjoyed in its youth in order to enjoy the fresh fruit flavours. We believe that the wine can be enjoyed on its own or with white meat, roast pork, cream based dishes or a variety of light seafood dishes. Blend of Touriga Nacionãl, Souzao and Tinta barocca. Hand picked grapes. Naturally co-fermented. Aged in old french oak barrels for 14 months. Well drained loam and red sand mix on a broken hardpan layer. The grapes were hand picked in the morning and destemmed with a small mechanical destemmer. The pulp was chilled down in open fermentation bins with submerged cooling plates. The wine fermented naturally for +-10 days and pump overs were performed twice daily to daily during the end of the fermentation. The free run juice was racked off and the pulp pressed in an old champagne press. The wine settled in tank for about 4 weeks before being aged in very old 225L French oak barrels for 14 months. A fresh egg white fining was done in barrel and the wine was lightly filtered at bottling. 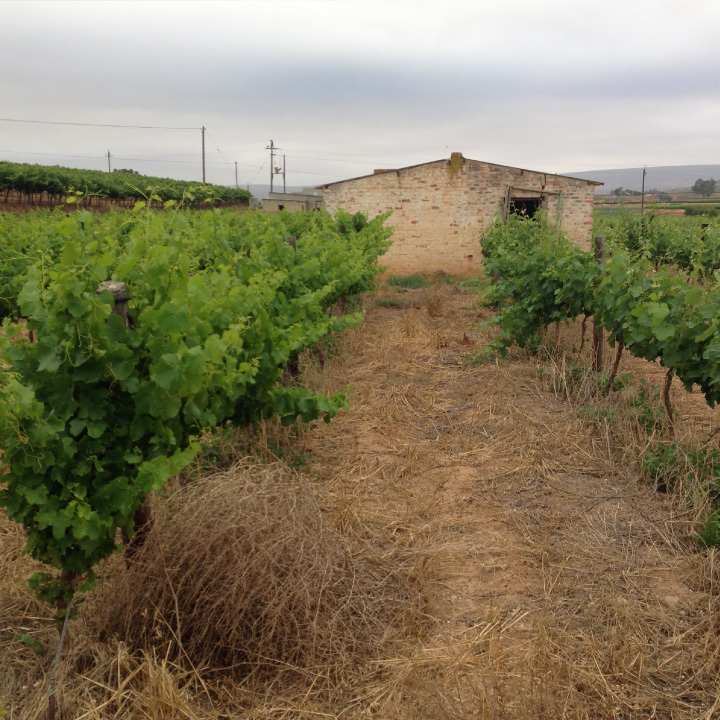 We have always believed in the potential of Portuguese varieties grown in the Olifants River area. The local co-operative cellar made great dry red wines from a friend’s vineyards year after year. We tasted the Souzao and Touriga Nacional components at the local young wine show, but never saw them ending up in bottle. We decided to buy some of the grapes and make our own small batch experimental co-fermented blends. 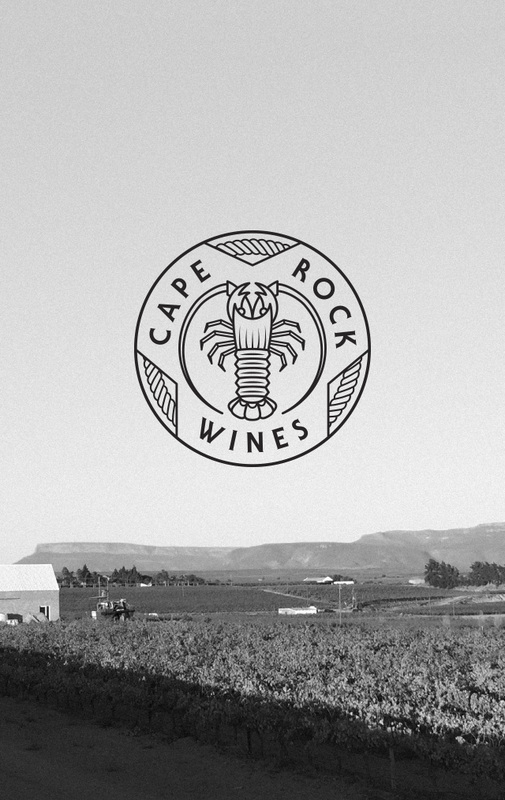 Chenin Blanc made with grapes from old vineyards, made with as little intervention as possible. No yeasts, acid or enzymes were added. Unfiltered, unfined and not cold stabilised. 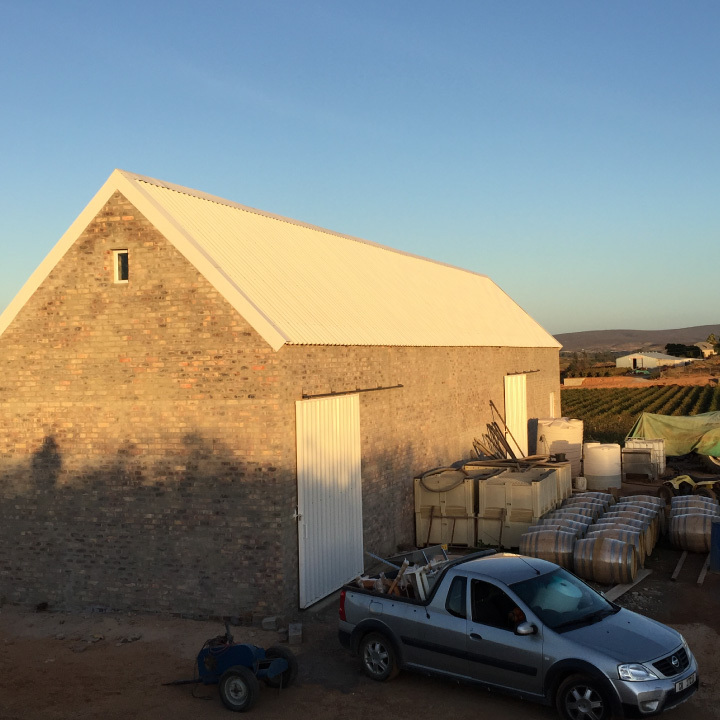 The grapes were hand picked in the morning on the 20th of January 2015 and pressed to a stainless steel tank where it settled overnight. The wine underwent natural fermentation and spent 4 months on its lees. +-20% of the wine was raised in two very old 300L French oak barrels. The wine displays an array of fruit flavours especially white stone fruits. The wine was made to be enjoyed at release, but should last for up to 3 years after release. 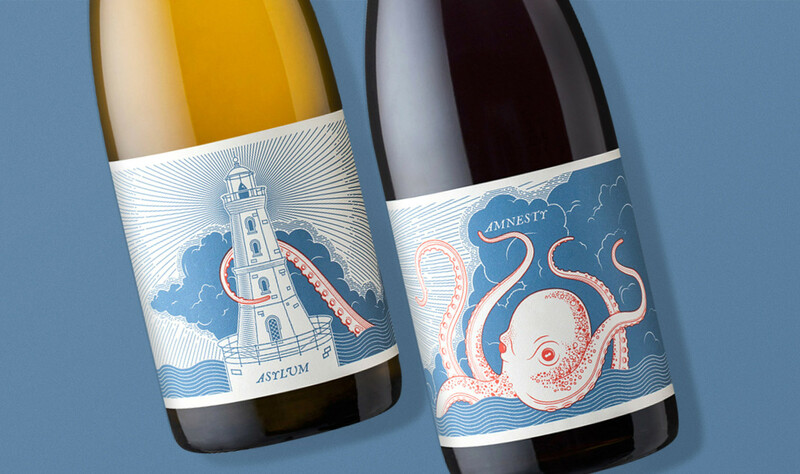 Asylum is ideal to be enjoyed chilled on its own at lunchtime and will go well if paired with salads, seafood, pork, dishes made with creamy sauces, tomato based dishes and cheeses. A blend of Syrah, Mourvèdre, Grenache, Carignan and Viognier. No yeasts, acid or enzymes were added. The wine was matured in very old french oak barrels for 14 months. Unfiltered, unfined and not cold stabilised. The grapes were hand picked in the morning. The wine was fermented and aged in two separate batches. Some grapes were destemmed and others were left to ferment as whole bunches. All fermentations were natural in open fermenters. Pump overs and punch downs were performed twice daily to daily during the end of the fermentation. 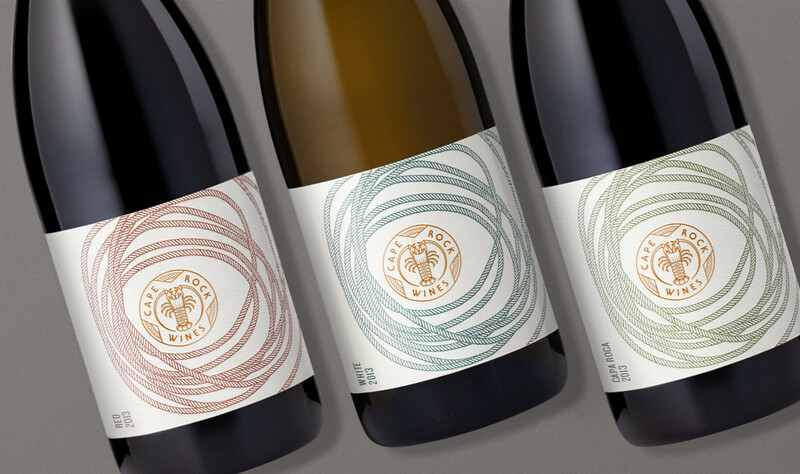 The free run juice was racked off the pulp and after pressing the wine components were racked to old 225L and 300L French oak barrels in which it matured for 13 months. The wine was racked from the barrels and blended two weeks before bottling it unfined and very lightly filtered. 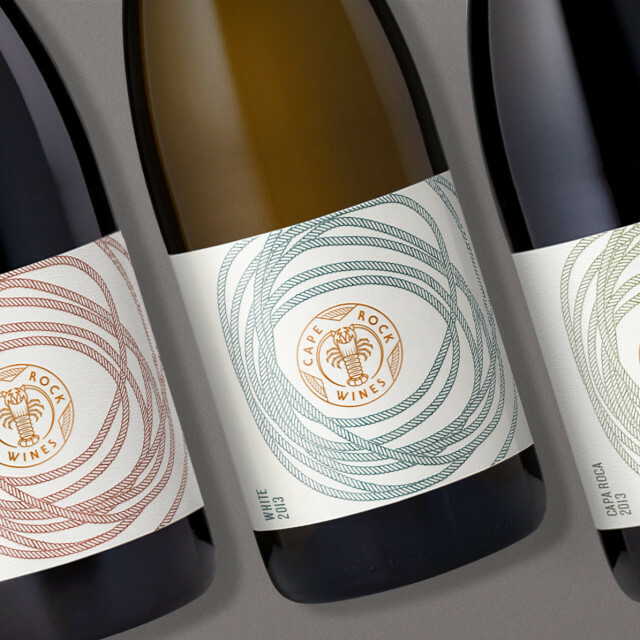 The blend aims to explore our idea of what red wine making was and what it should be today to reflect the terroir of the Olifants River region in a fruity, dry, naturally made red wine. The wine is light in colour and light bodied with a sweet nose of red summer berries and red fruits. The wine was made to be enjoyed at release, but should improve with age for up to 5 years after release. 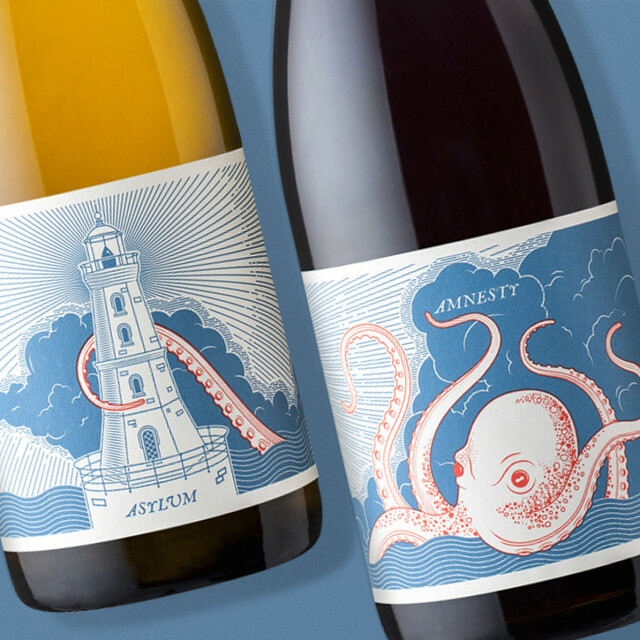 Amnesty is ideal to be enjoyed on its own in winter or slightly chilled during summer evenings and will go well if paired with charcuterie or breads and hard cheeses. 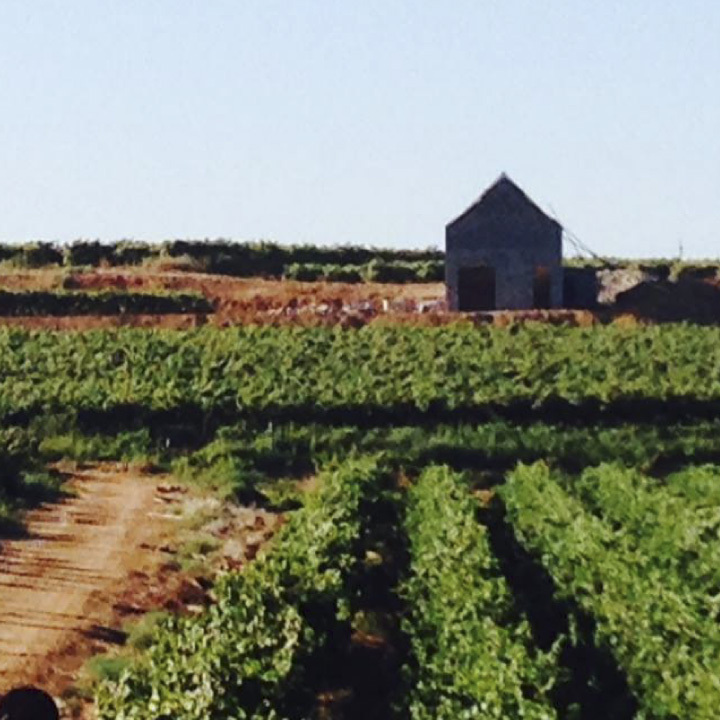 We mostly use our own grapes and add as little sulphur as possible during the winemaking process. We hand pick all our grapes and press with a small-batch pneumatic or very old champagne press. We use mostly free-run juice or wine and stop pressing before any harsh tannins are released, resulting in wines with a silky mouth feel that can be enjoyed from a young age. 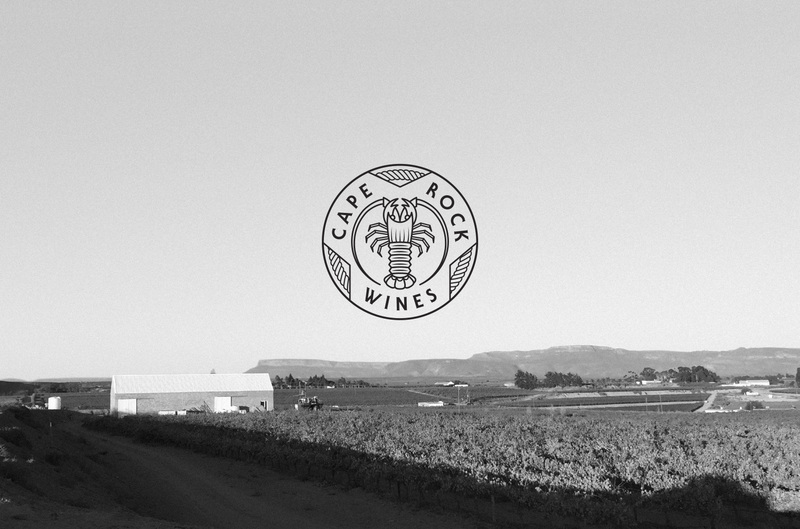 We try to make use of natural fermentation where possible, resulting in a broader spectrum of flavours in our wines.